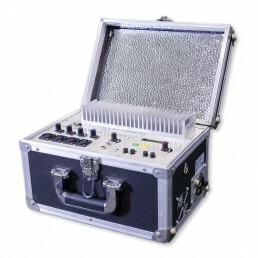 The MR PLATINUM is a double-conversion receiver for the externally synthesized MRI 20 DIG portable transmitter. 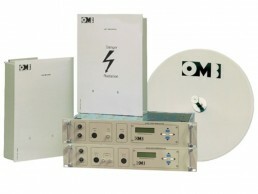 The MR PLATINUM is a double-conversion receiver for the externally synthesized MRI 20 DIG portable transmitter. 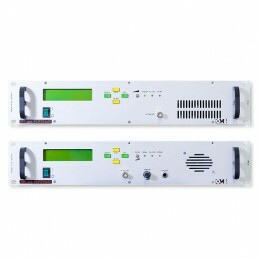 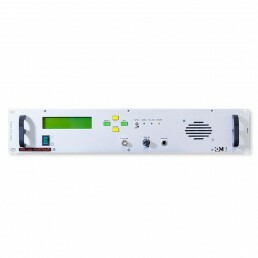 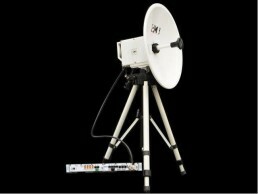 Its LCD display shows the following parameters: frequency (6 digits), RF level and sub-carrier level. 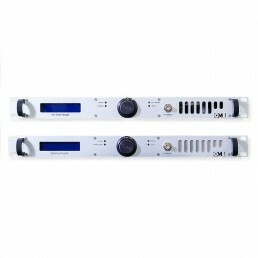 It includes mono/stereo outputs (MPX) and 3 SCA, and also monitoring control throught an internal speaker.